Welcome to the first stop aboard Magical Blogorail Red. Enjoy the ride as we share with you our must buy Disney souvenirs. Unfortunately, I don't get to visit Walt Disney World every year like many of my fellow Blogorail friends do (yes, I'm jealous!). So when I visit I have to be sure to stock up on...Christmas Ornaments. 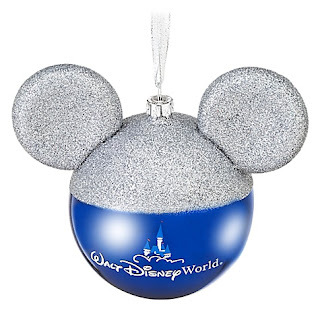 I know I can get many of the same ornaments online at the Disney Store but somehow they are more magical when you actually buy them at Walt Disney World. 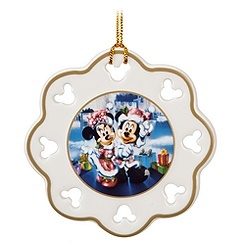 I could spend hours in the Disney's Days of Christmas store in Downtown Disney. This past July's visit was no exception... I swear I feel like it's Christmas Eve everytime I walk into the door! 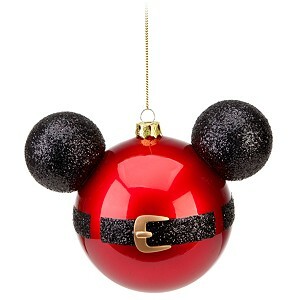 There are so many Christmas ornaments to choose from and I want one of each. Of course, I have to browse the entire store before choosing anything, and I have to set a budget because I could easily spend in the hundreds of dollars!! I have several medallions from over the years, so that was a "must buy." Ultimately, this is the one I chose, gotta have one that says Walt Disney World!! Thank you for joining me today. Your next stop on the Magical Blogorail Loop is My Dreams of Disney." 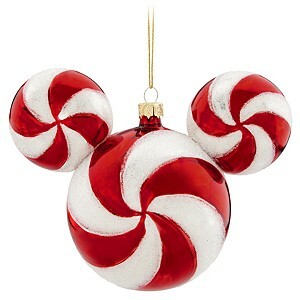 I love buying ornaments at WDW! Every time I go I have a really hard time choosing just one! Me too!! If I ever win the lottery I swear I will go buy one of everything!! 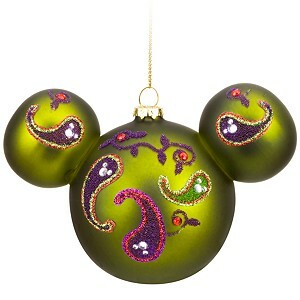 I love the ornaments in Disney parks - we purchase a few every trip. 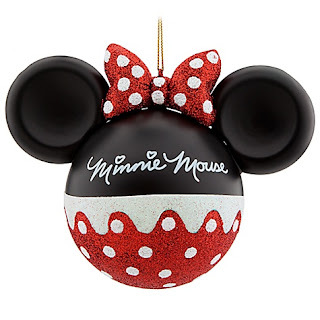 I almost bought the Minnie Mouse one you have above, but ended up with a 2011 one and one for each of the kids.